In need of warmth, misadventure and something to stimulate your taste buds and cerebrum in equal measure? I have the solution. If you are quick you might just be able to get your hands on one of the few remaining tickets to a whisky event like no other. 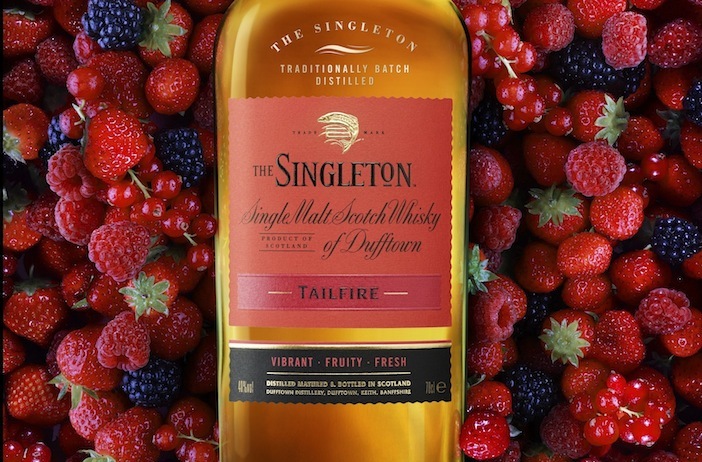 To celebrate the launch of their two new single malts, Tailfire and Sunray, Singleton are partnering with colourful characters and noted experts from the world of food and drink to bring you The Singleton Whisky Night Market. Set in the stunning surroundings of London’s Southbank on the evening of the 15th May, it will be an evening filled with delicious food, experimental cocktails, theatrical whisky presentations…and comedy. Indeed, comedy. It’s all designed to bring to life the fun you can have with single malts. Scotch? Fun? Is it anything other than stiff collars, dimly lit rooms and smoking jackets, you ask? Why, yes. But who will be there? Only the world’s best female bartender, Andrea Montague, who will be concocting world class cocktails, and Brand Ambassador Colin Dunn will be on hand to impart some of his single malt expertise. The supper club experts, Forza Win, and the team from Mark Hix will be providing the food, and for those with a sweet tooth, artisan chocolatiers Cocomaya are creating specially designed chocolates and, all the rage, The Marshmallowists have even created the UK’s first whisky marshmallows designed to accompany the two new Singleton expressions. So if you feel in need of a wee dram to lift the uncertainty of these changeable May evenings, a well thought-out bite to accompany it, a dash of entertainment, and even a modicum of learning, you have found your night out. 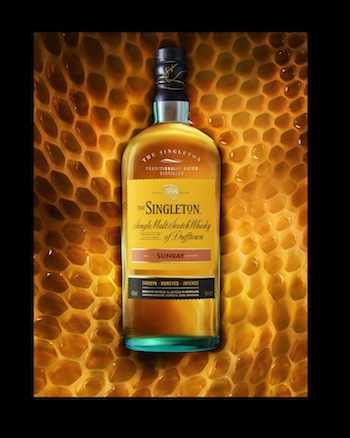 Tickets can be purchased for The Singleton Whisky Night Market here.